Mystic Vale: Mana Storm is an expansion to the card crafting game of nature's power. The campaign to restore Gaia's realm rages on and other druidic clans combating the curse have joined the ranks. And it’s not just druids who have heeded the call; other creatures have joined the fight, eager for a day when all are free from the accursed blight. 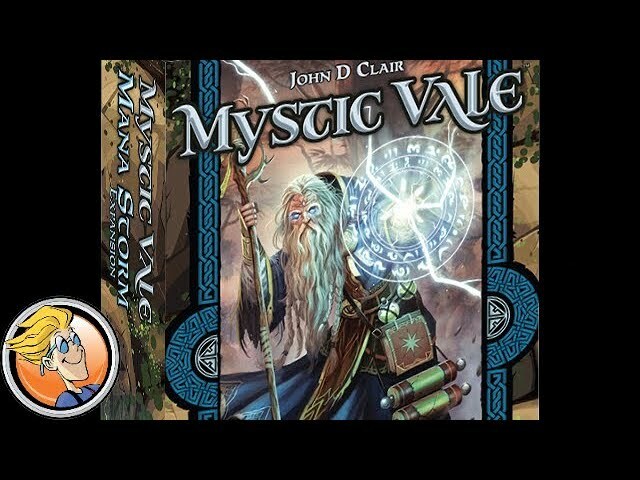 Buy the Mana Storm expansion to add a burst of magic to your base set of Mystic Vale.